Ten-man Dunfermline's Scottish Championship play-off hopes ended following a 2-1 defeat to second-placed Falkirk. Nicky Clark fired Dunfermline into a 35th-minute lead with his 14th goal of the season, but Falkirk levelled seven minutes after the break when Aaron Muirhead scored from the penalty spot following Sean Murdoch's foul on substitute Myles Hippolyte. 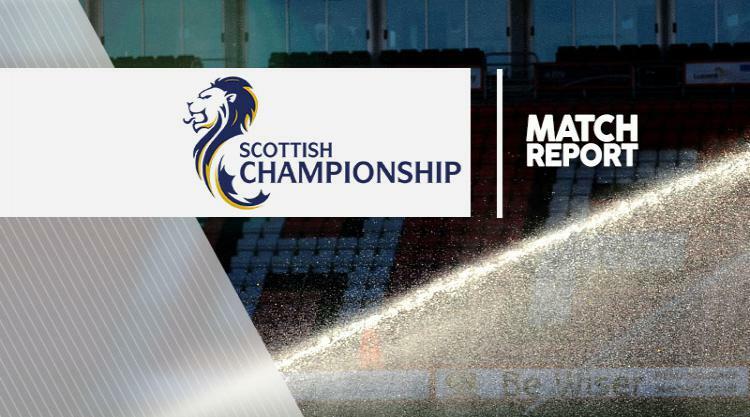 Things went from bad to worse for the hosts when substitute Lewis Martin was sent off for bringing down John Baird, his third red card of the season, and James Craigen then hit the post for Falkirk. Falkirk did make it 2-1 with 20 minutes remaining, Nathan Austin heading in Craig Sibbald's cross.